How many do you know about Britain? Its graceful queen or the tradition of taking afternoon tea? Undoubtedly, Britain is quite different with other countries in Europe. These 25 interesting quotes about Britain will show you some different opinions about this country, some of them are truthful, and others are nothing but myths. Let’s see! British people are very pedantic. It is important where you come from in Britain. Britain has changed a lot. British people are very serious at work. British accent is very powerful and impressive. Some people adore British cuisine, others consider it to be poor. Press is very important to Britain. The great empire has gone. A great country with lots of great people. Amazing life of the British. Britain should be proud of its nature and should protect it. Weather for British people is a national obsession. It changes rapidly, so if you have nothing to talk about, you can always talk about the weather. The London double deck bus is one of London's principal icons recognized worldwide. Women in Britain can be rather witty sometimes. Britain is unique because of its independence and openness. The political system of Great Britain is very unique. Great Britain is famous for its class distinctions. Make sure that Great Britain is a progressive country with one of the quotes about Britain. A funny dialogue about different traditions of Britain and America. 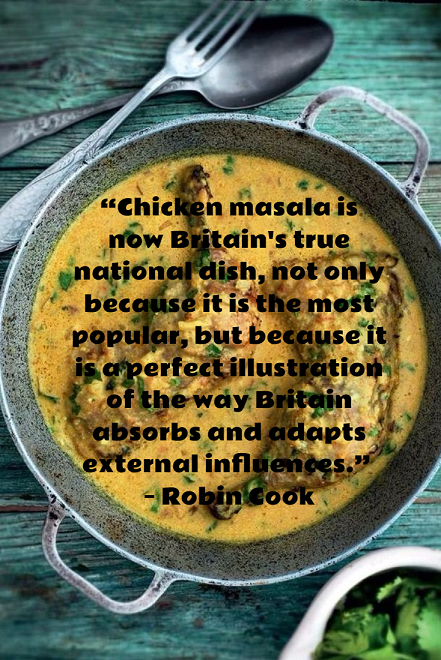 British cuisine enriches itself by learning from different nations. Great Britain shows the considerable strength in stem-cell research. It is important for the future of its nation and for the whole world. Tea is a prominent feature of the British culture and society.